Born in Seymour, IN. Graduated from Concordia College, Fort Wayne in 1911 and from Concordia Seminary, St. Louis in 1914. Professor of English and History at St. Paul's College, Concordia, MO from 1921-1945. First Vice President of the Central District from 1948-1951. President of the Central District from 1951-1963. 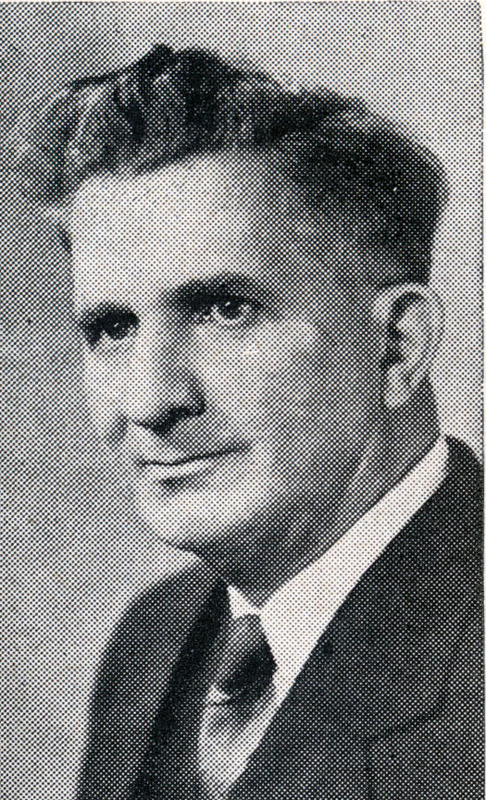 President of the Ohio District from 1963-1966. Pastor of St. Matthew's Lutheran in Lake Zurich, IL until his death.